Here are some of my website development projects where I've provided a full build service - for full details of the larger projects I've project managed whilst working at agencies (such as the award winning Pizza Hut Restaurants site) see my CV below. Some sites have been produced under a non-disclosure agreement - I have renamed these where required. 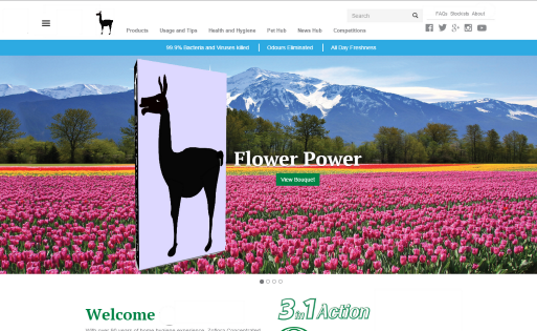 Fully responsive and fluid site built in Wordpress. 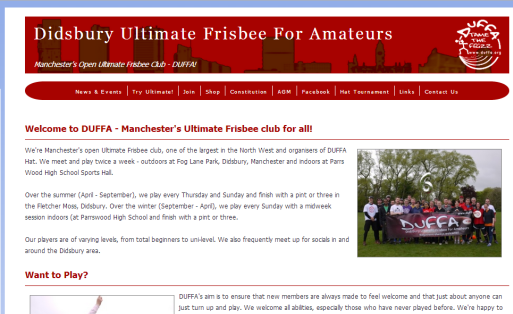 An overview site to showcase the Ultimate teams in Greater Manchester. Unique team picker - first of it's kind in Ultimate Frisbee! 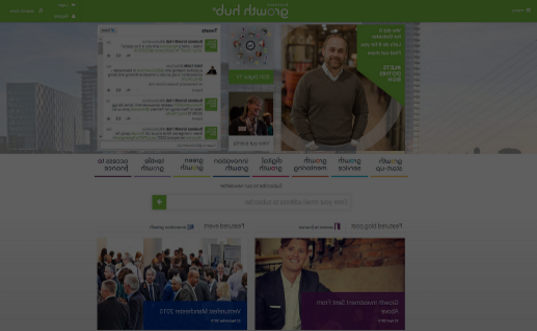 Findel Education are a multi-brand, multi-million pound turnover business. Joined a small team to help deliver an ambitious inhouse delivery of their new platform. 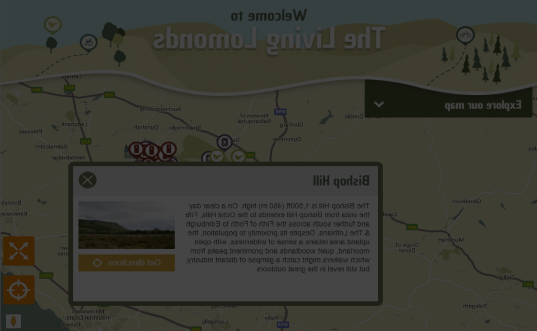 Curved overlays on the map and footer that supports ultra wide monitors and mobiles! 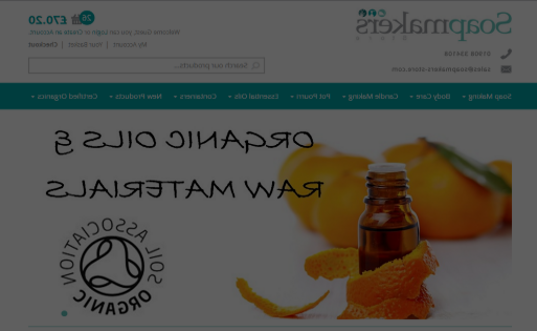 A fully responsive website built with Umbraco v7 and Tea Commerce. Taking over a stalled project (built in v6) I upgraded the code and reimported the products to give the client a future proofed-platform to re-launch their online presence. 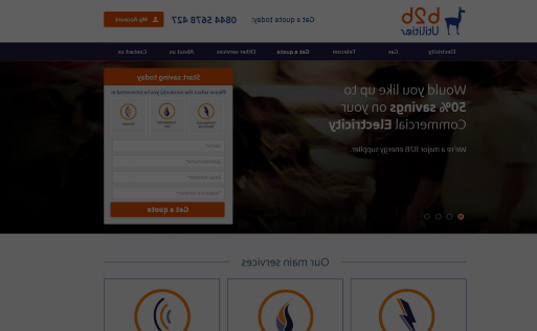 A fully responsive website built to be accessible for all. 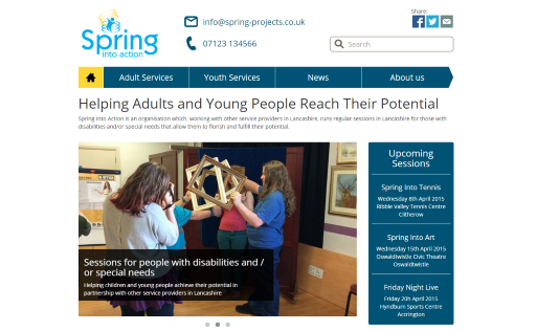 Project goal was to build a site which is both accessible and professional looking with a target audience of both adults and children with special needs and potential project sponsors. Scope was design work to meet accessibility standards, full front-end build, site structure, content advice and server setup and backup strategy. 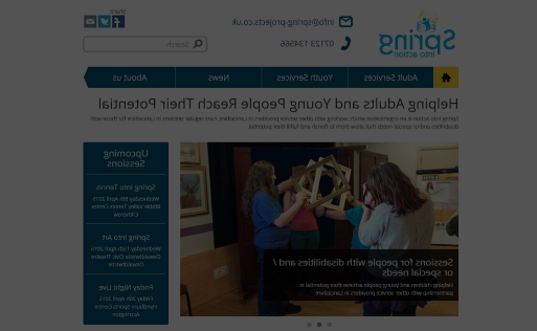 Site has been designed using Scope and Mencap as example sites (though enhancing these to create a fully responsive site). 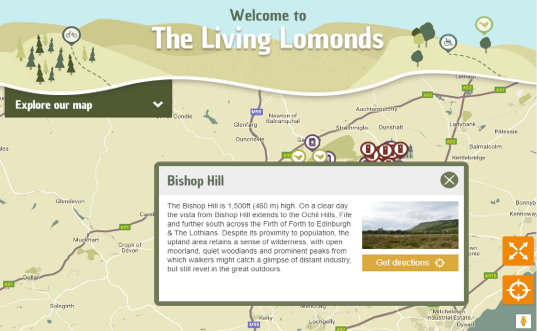 Built using the accessibility website examples Mencap and Scope whilst adding full responsive mobile and tablet support. 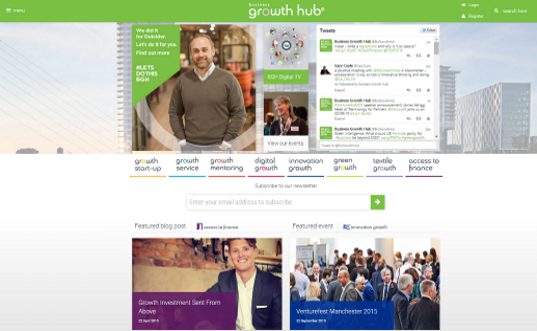 Greater Manchester's Business Growth Hub - an organisation that aims to support new businesses and support growth. 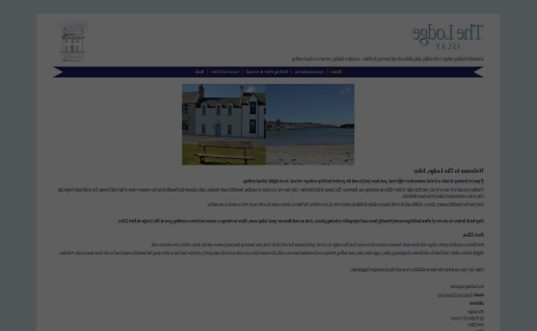 Working for a local Digital Agency on an existing website which had gone live with many incomplete features due to previous time pressures. With changing and new requirements the website was delivered with new features such as a full Treehouse style e-Learning platform and custom registration elements with full custom back-office admin workflow support. A major household brand. Built a fully responsive site using Bootstrap but with a custom desktop navigation menu and an alternative off canvas mobile menu. 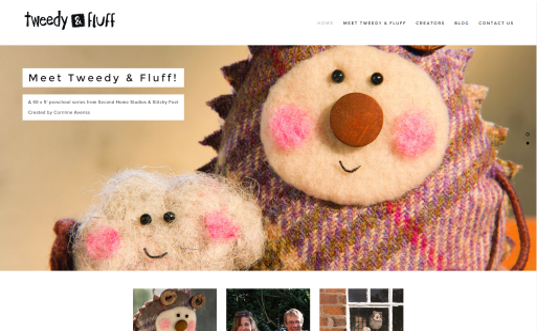 Tweedy & Fluff - a website delivered in a day using an unfamiliar, and limited CMS platform! 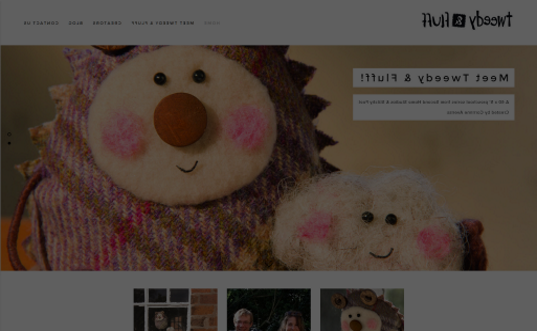 Client needed a professional looking site quickly to promote a new pre-school series. They had fantastic copy and imagery and needed to bring that to their web presence. 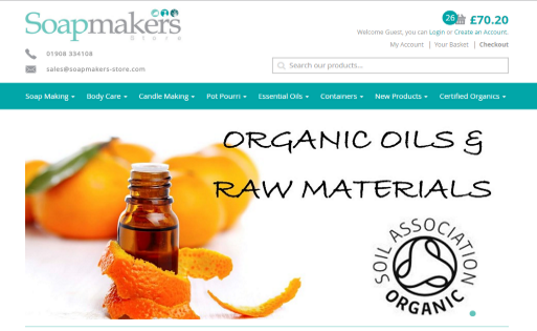 They needed the site live ASAP and had a CMS platform that they couldn't change. 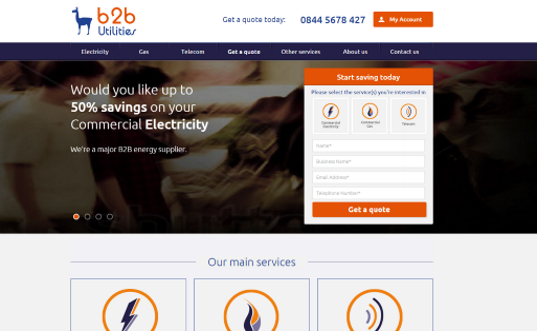 A B2B website, built for a major North West Digital Agency (NDA). 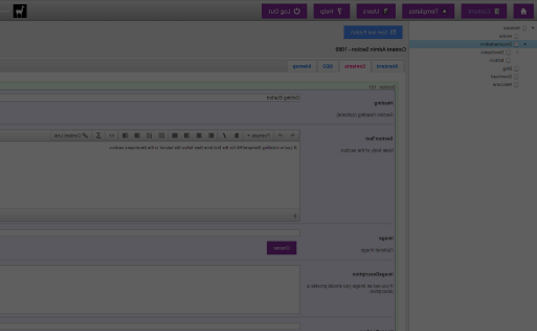 Project included front-end build and Umbraco V7 build. Project was delivered early and to specification. 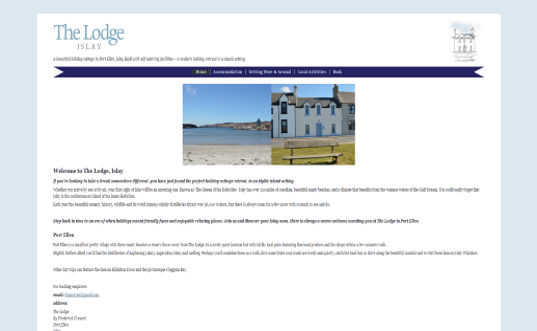 The Lodge Islay is a fully responsive and fluid site built in Wordpress. A team overview site to showcase the Ultimate teams in Greater Manchester. 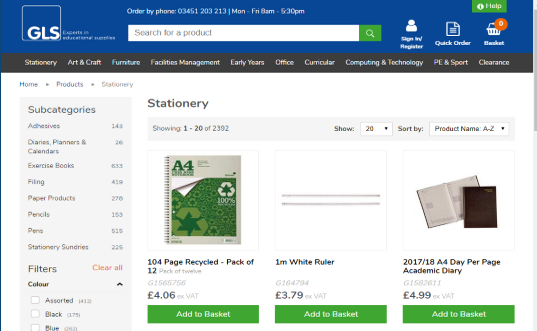 Optimised to work across all devices along with a specialist "team sorter" which suggests the most suitable team. Page speeds that make Wordpress look like the dinosaur it is! 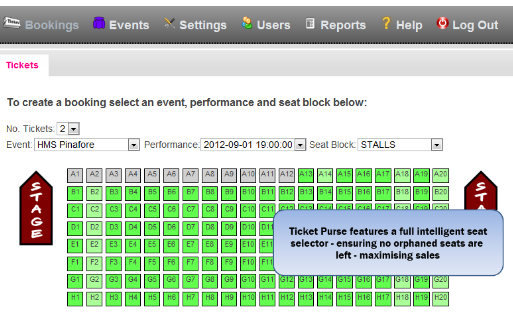 Ticket Purse has been designed and built by Steve Morgan, an IT professional with over 10 years of experience in both Project Management and development, in his spare time. Harnessing experience from various industries, with specialist experience in hospitality, he identified the need for a low-cost, yet complete ticketing solution. The project's aim is to provide a quality, multi-tiered, secure, low-cost ticketing solution to support gig / theatre / holiday businesses. A live demo is available for you to evaluate the system. 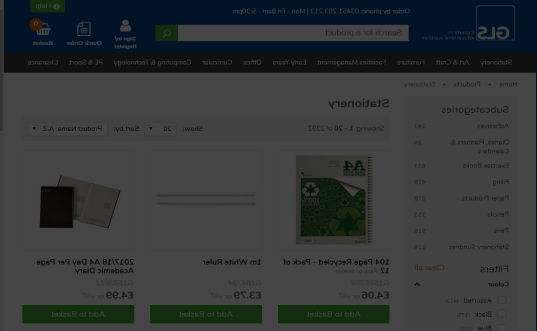 Currently the back office system has been the main area of development with careful consideration of the overall design for the website front end which provides the ability to drop booking controls onto your own and third parties' websites (demo here) to drive and enable online sales. Scalable with maximum performance - the demo system contains over 10,000 customers with a seating plan designed to model the largest venue in the UK! Intelligent Caching - ensures your customers only see real availability whilst limiting hardware requirements keeping hosting costs low! Advised and developed a PHP & AJAX membership payment solution for their new WordPress powered website. I provided the full project process services - requirements gathering, specification writing, development, testing and delivery. Solution was delivered to timescales and the client was very impressed. 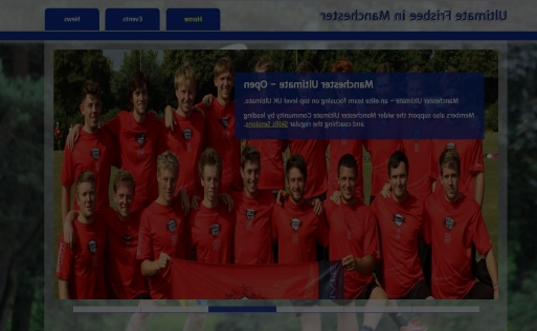 Design, build and maintenance of our Ultimate Frisbee club's website. Includes a full admin system to manage the tournament registrations taking over £10,000 of payments in a single hour in 2011. Umbraco has always been missing some vital documentation - this was largely addressed by the Umbraco Video Tutorials but many prefer paper-style documentation so with that in mind I created a guide. 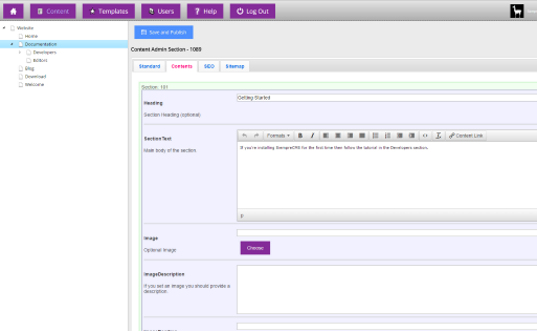 It takes you through creating a basic, but fully functional, website using a standard HTML template kit. 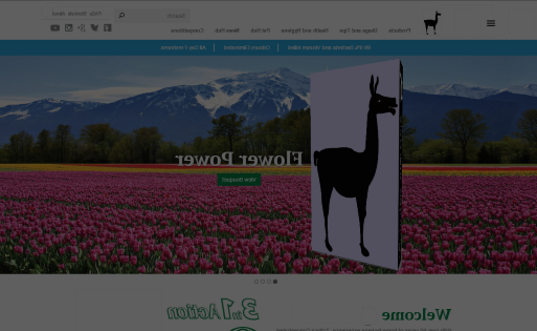 This guide is useful with anyone tasked with taking a web designers flat HTML and importing it into Umbraco or for those interested in learning the basics of how a page is served from Umbraco. The guide has now been used as the Umbraco official documentation! 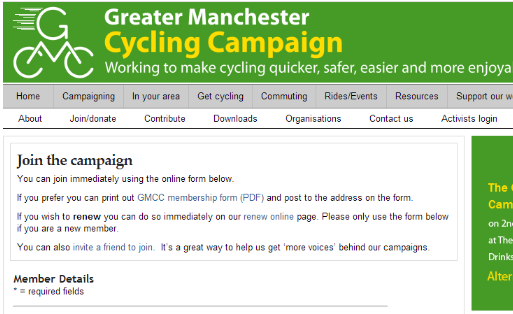 Call now to arrange an initial consultation - absolutely free.